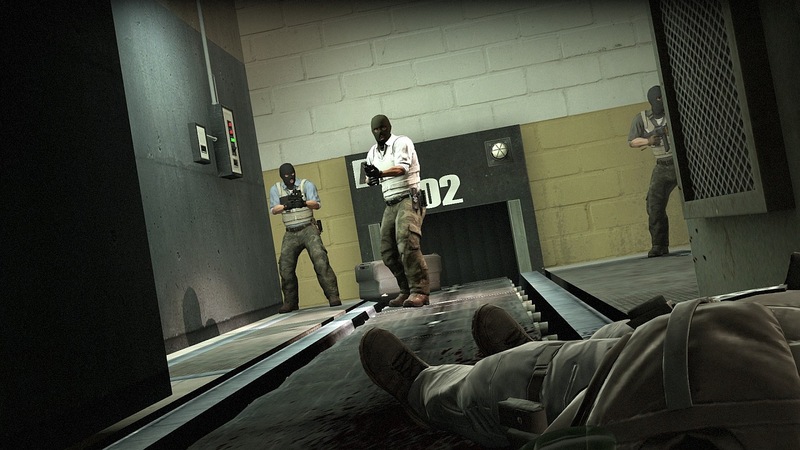 Valve are a canny bunch. 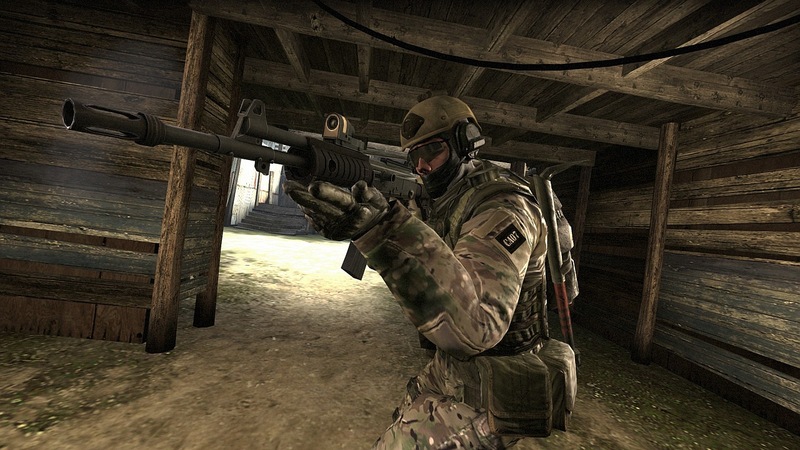 They know that remaking Counter-Strike is sure to be met by cries of “THIS PIXEL IS ONE NANOMETRE TOO FAR TO THE LEFT!” So it makes good sense for them to look at the best mods that have created the largest audiences, and work them into the new version of the game. 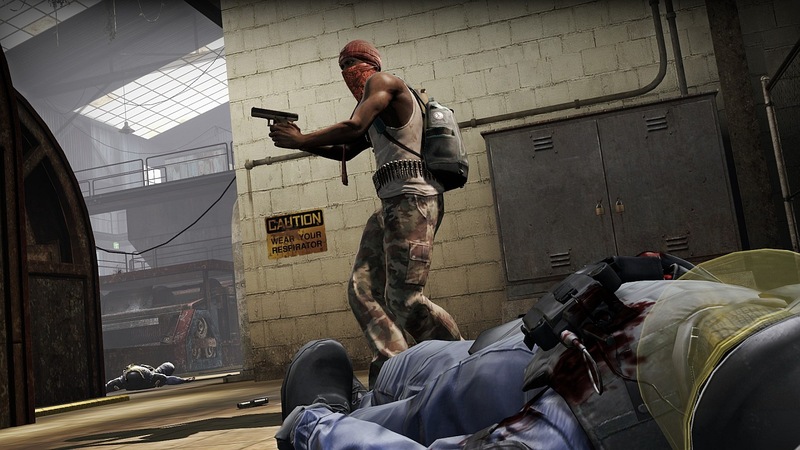 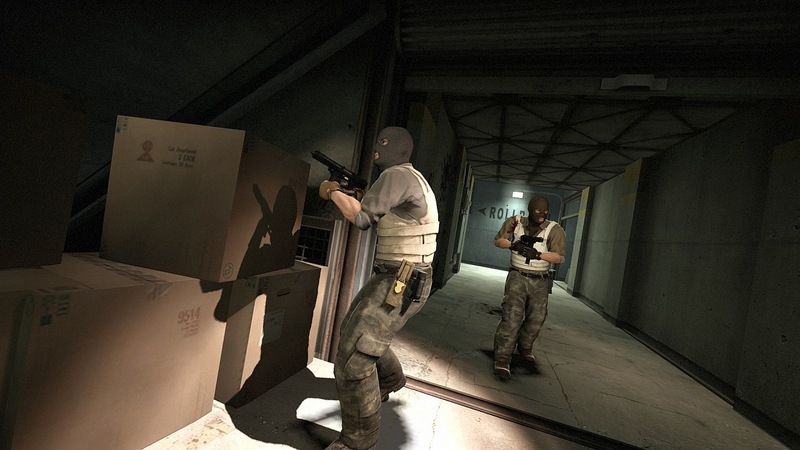 So it is that Counter-Strike: Global Offensive will feature an “Arsenal Mode”, based on the CS: Source mod, Gun Game. 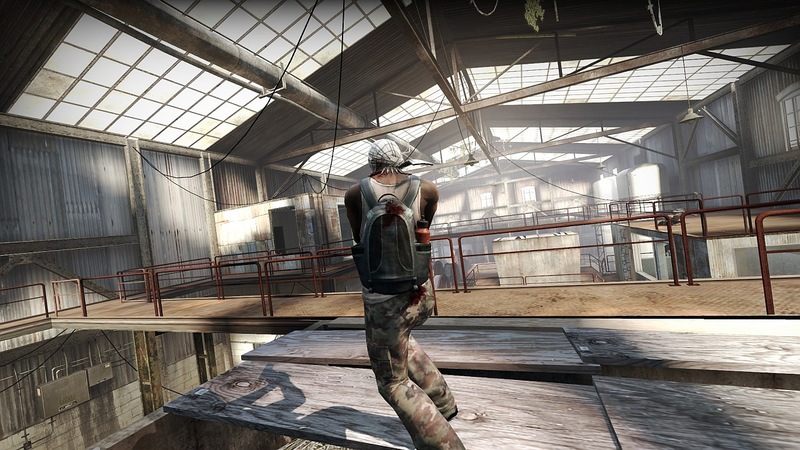 Oh, and we have nine brand new images of the game. 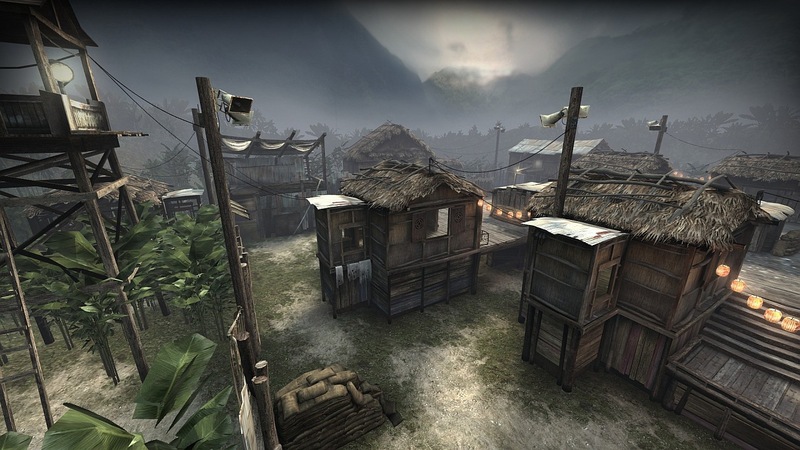 These will exist in the form of Arsenal: Arms Race, and Arsenal: Demolition, and be played across eight new maps. 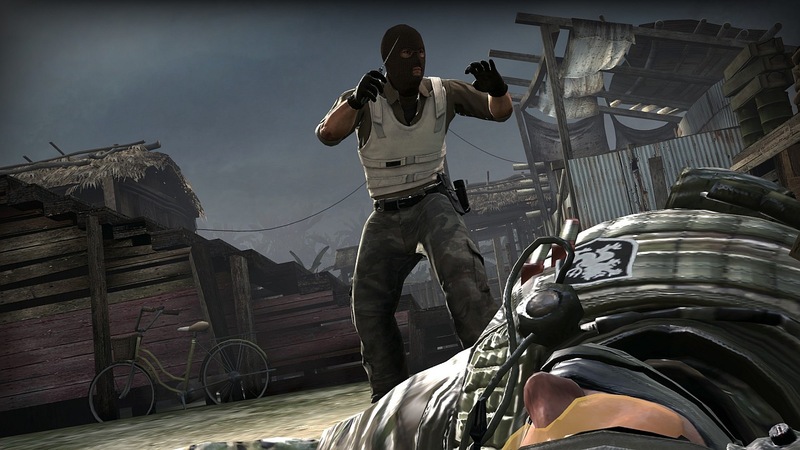 And now, please to enjoy nine new CS:GO images. 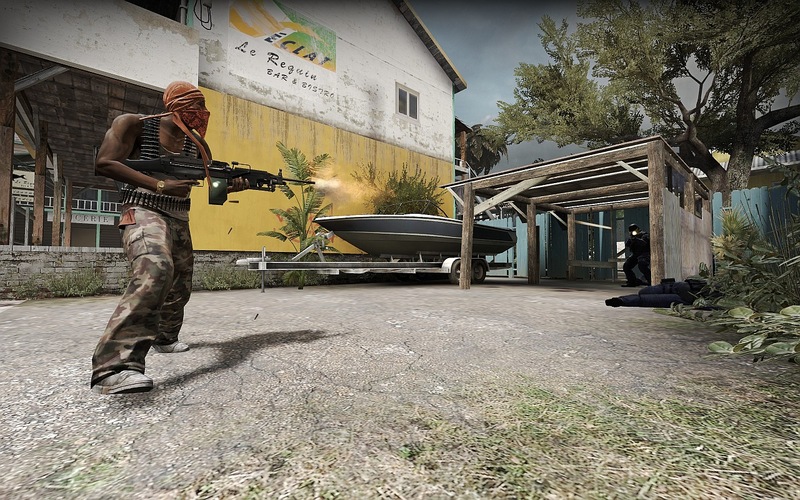 Like me, they get bigger when you click on them. 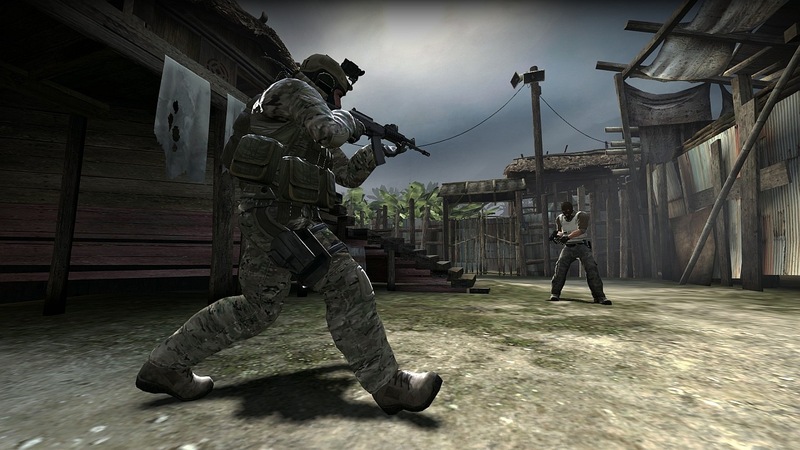 Tagged with Arsenal Mode, Gun Game, screenshots, Valve, Counter-Strike, Counter-Strike: Global Offensive.